DSS provides a predictable, proven, and zero performance risk industry partner to fulfill our customers’ missions by providing best value, rapid response solutions to support the DoD and other Federal agencies. We are committed to continually improving our processes and standards to meet critical challenges in support of the warfighter. 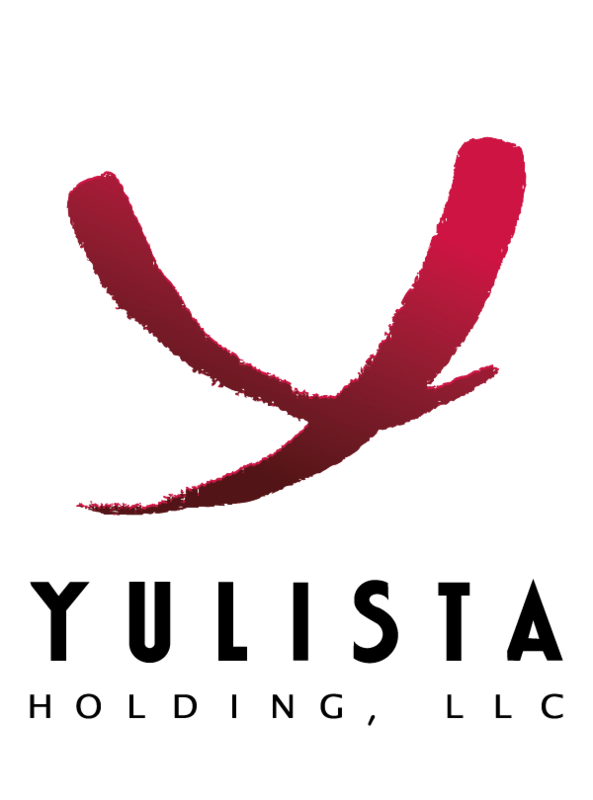 For more information on Yulista Holding, LLC and its subsidiaries visit Yulista.com or DefenseSystemsSolutions.com.